Rook’s Page is a joint venture with a trusted colleague. We’ll be publishing exciting books in English. Coming soon, a three-volume series aptly titled The Best Short Stories. 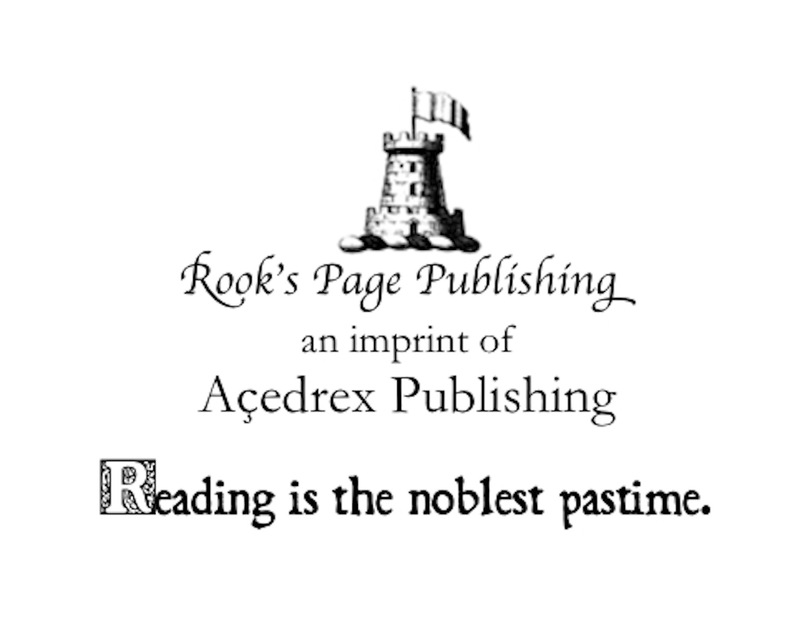 Açedrex Publishing is also taking on a new edition of the perennial favorite, The Laughing Princess by Seymour Hamilton. This time, full-color illustrations and line drawings by the immensely talented Shirley MacKenzie will be found throughout. See some of Shirley’s work here and check back for updates!